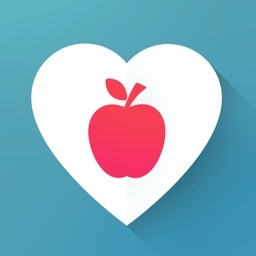 Blood Pressure(BP) Diary by Openit Inc. 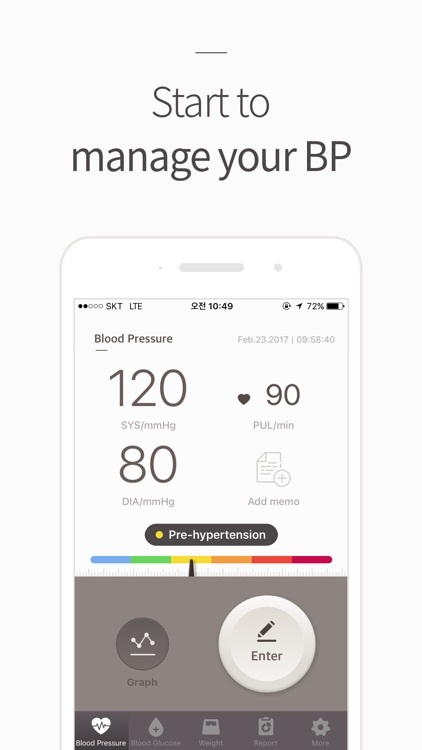 Please manage your BP, weight and blood glucose at once by “BP Diary”! 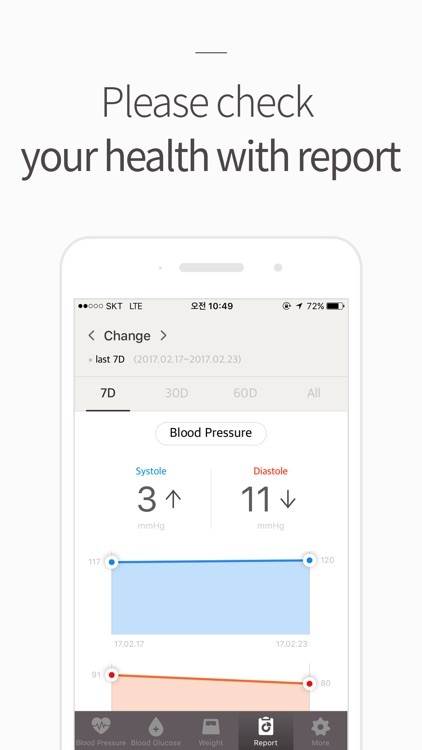 With only one app, you are able to receive the analyzed report of your BP, weight and blood glucose anytime and anywhere. 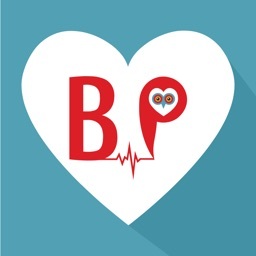 BP Diary has been made for the people who need constant management for BP, weight and blood glucose. 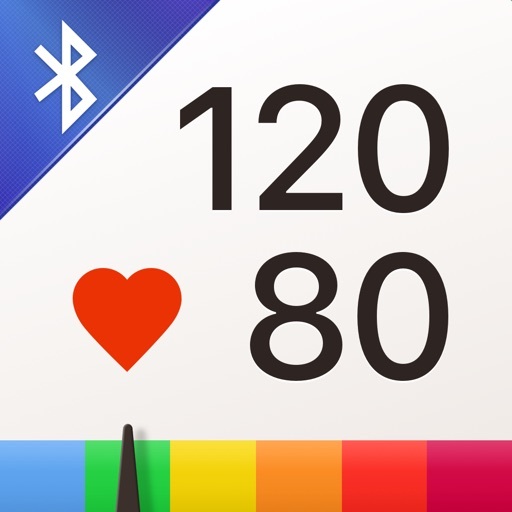 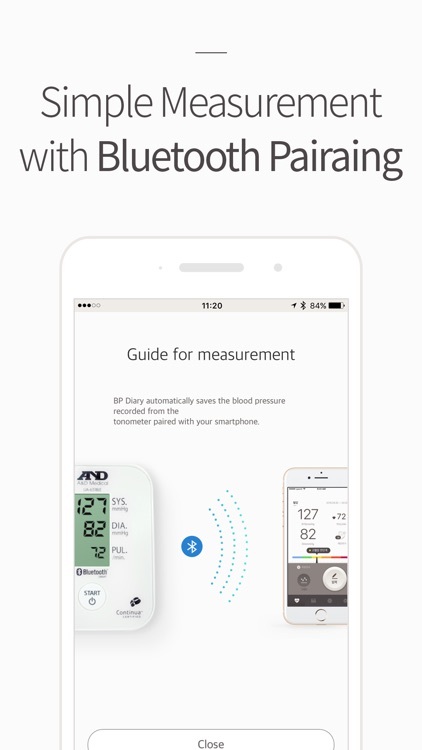 - Bluetooth Connection: When you connect to the bluetooth BP meter and scale, your measured BP and weight data will be sent to BP Diary immediately. 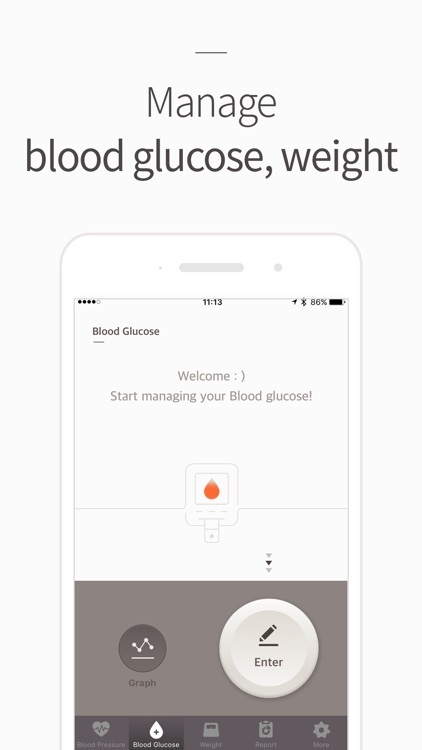 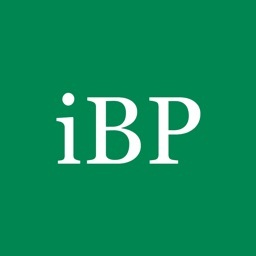 - Goal setting: You are able to set the target for your BP and weight value. 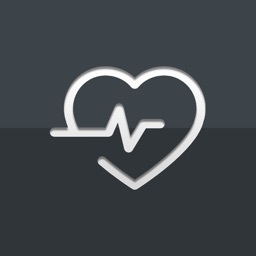 This application has been developed for personal health management. 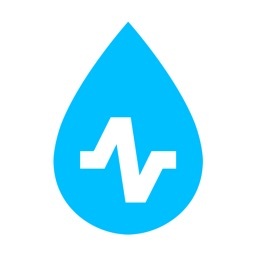 For the medical diagnosis and treatment, please consult your doctor. 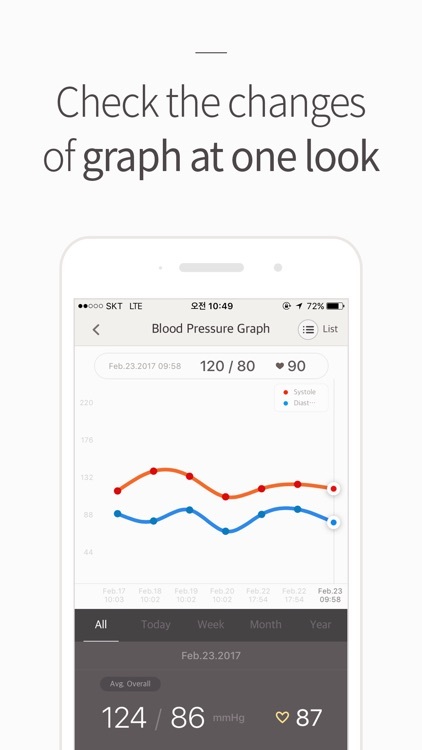 In particular, the blood pressure data can vary depending on each device and measuring environment.